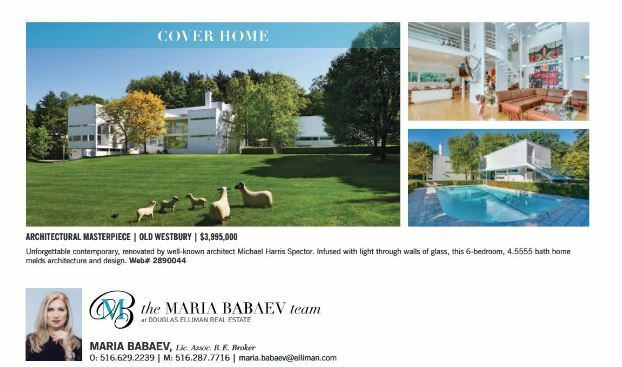 Our incomparable architectural gem at 73 Bacon Road is featured on the cover of the latest issue of Homes & Estates Magazine (October/November 2018). 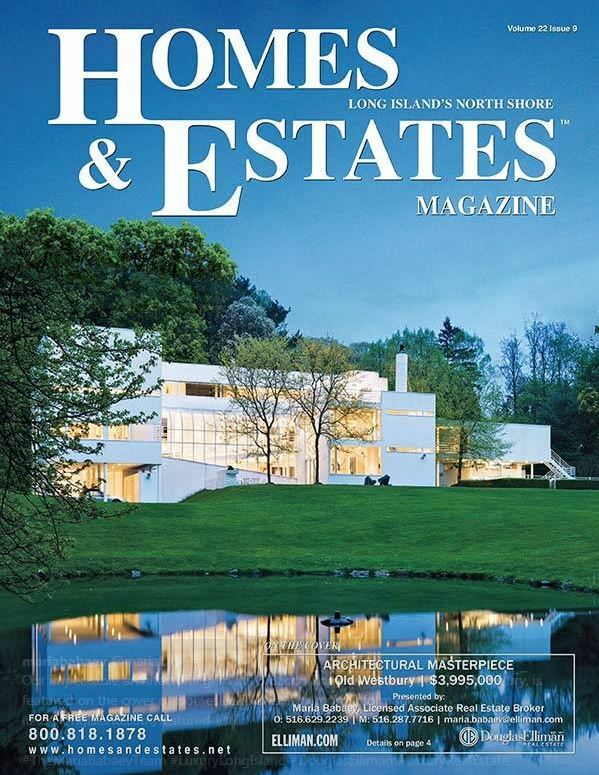 Don’t miss this issue, which also features twelve more of our spectacular properties, including Fort Hill House, 5 Longwood Road in Sands Point, 10 Soundside Lane in Glen Cove, 21 Field Lane in Roslyn Heights, 6193 Private Road in Muttontown, 17 IU Willets Road in Old Westbury, 136 Dover Road in Manhasset, 55 Cove Road in Huntington Bay, 2 Hidden Pond in Muttontown, 2 Arbor Lane in Roslyn Heights, 26 Pebble Lane in Roslyn Heights and 164 Brookville Road in Muttontown. 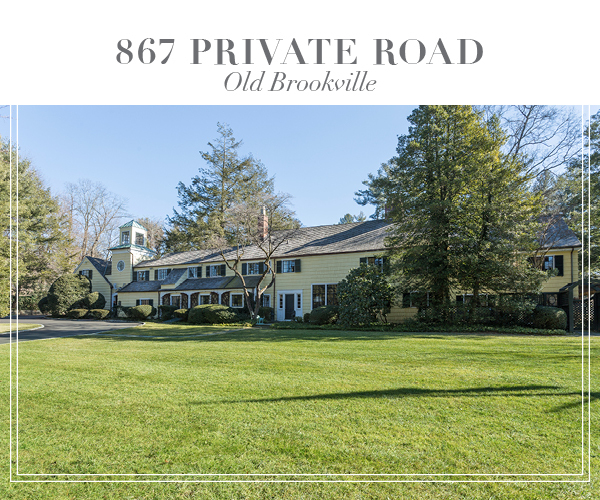 For more information on all of our incredible properties on the Gold Coast of Long Island, click here.